gringos freeware for Windows Mobile smartphones, WM2002/2003/2005 phone free downloads. � Summary: Free Game! 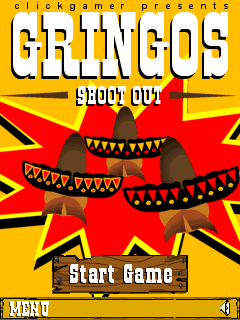 Shoot the Gringos before they shoot you and become the fastest draw in the West !